Our main topic was the 2013 ADCC Submission Fighting World Championship, which will be held October 19-20 in Beijing, China. It is the most important and prestigious grappling tournament in the world, and as always will feature competition in no-gi grappling. Besides the competition in the five men's and two women's weight classes and the absolute division, there will be two superfights. Braulio Estima will take on Andre Galvao, and in a masters superfight, Mario Sperry will face Fabio Gurgel. We spoke with Kid Peligro by phone Tuesday evening. 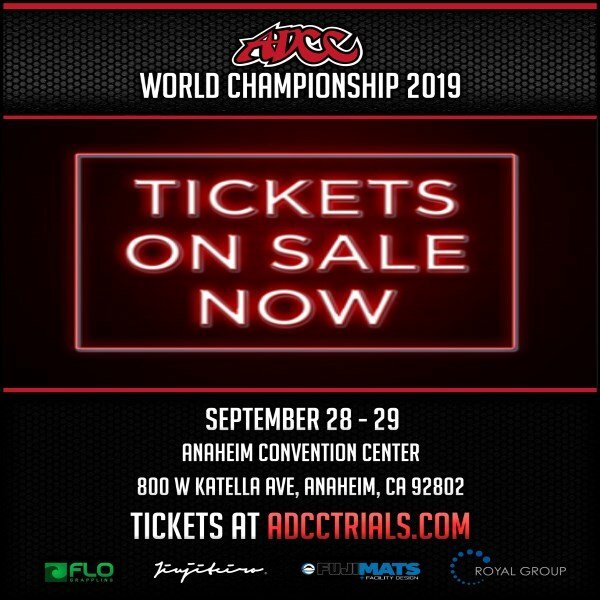 While many veterans are returning to the ADCC worlds this year, he expects there to be some new champions crowned. "I'm looking this year to have more upsets and more new names coming to the top than ever. And that's really exciting to me," he said. While he added that "I love the champions of the past," the youth and the new names have really gotten his attention. "Somebody doing something that's not expected and projecting themselves as a star is just really what it's all about. That's really what ADCC is all about basically. It's just a venue for people to showcase their greatness." One of those possible new champions is the heavyweight sensation Marcus "Buchecha" Almeida, who has won gold medals in both the +100kg and absolute divisions in 2012 and 2013 at the IBJJF Brazilian Jiu-Jitsu World Championships. But he will have tough competition in this no-gi event in the +99kg division, including 2011 ADCC champion Vinny Magalhaes. We also discussed how the ADCC rules, the officiating, and this style of grappling have made it faster than ever, and have resulted in "more submissions than ever." Expect more updates on ADCC 2013 as we get closer to the event. As Kid Peligro said, "It's ADCC time." 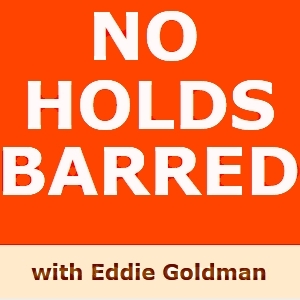 You can play or download No Holds Barred at http://nhbnews.podomatic.com/entry/2013-08-21T17_27_50-07_00 and http://archive.org/details/NoHoldsBarredKidPeligroOnWhosInAndWhosOutAtAdcc2013. If one link does not work, please try another. The First Annual Liberty Bell Classic East Coast King of Catch Tournament (http://nacwa.weebly.com), organized by the North American Catch Wrestling Association in conjunction with Scientific Wrestling. This catch wrestling tournament will take place Saturday, August 31, 2013, at the Klein JCC, 10100 Jamison Ave., Philadelphia, Pennsylvania 19116. No points! No politics! Only submissions and pins win! For more information, go to http://nacwa.weebly.com.